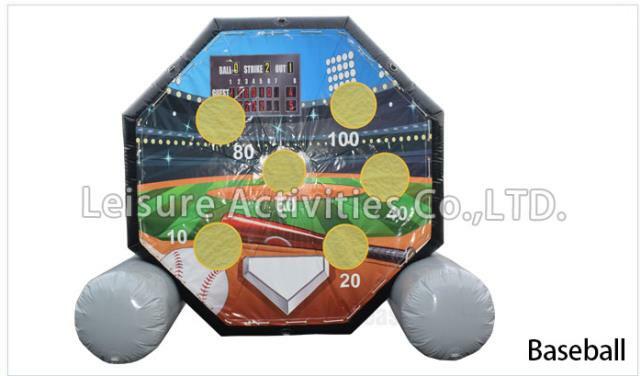 With a dart board on one side and a baseball field on the other, the fun is endless! 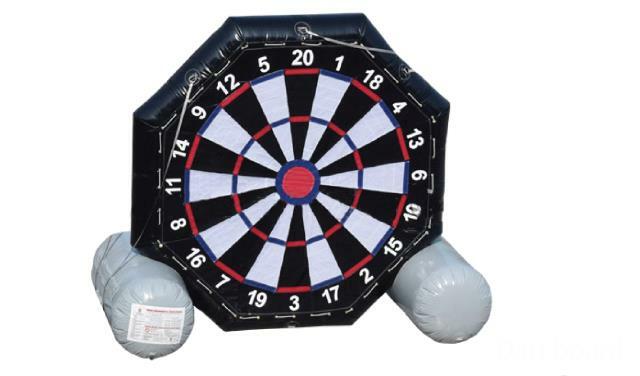 Comes with Velcro soccer balls to kick or throw at the targets! * Please call us with any questions about our inflatable dart soccer rentals in Columbia and Jefferson City MO.